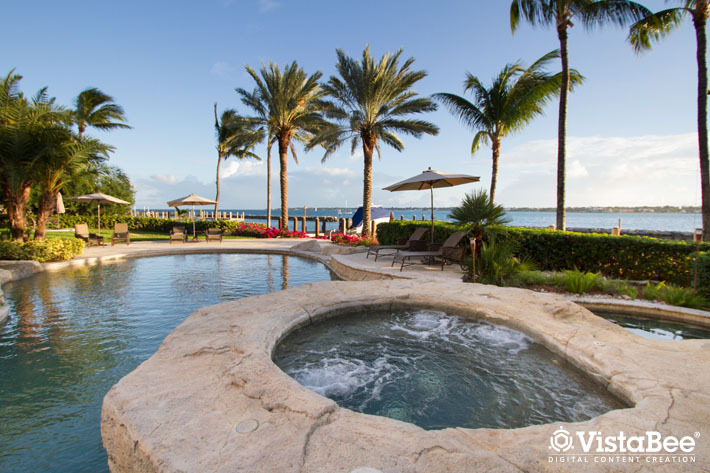 Bahamas Realty Limited’s leading realtor, Silvina Andrews talks us through this fantastic property at Ocean Club Estates on Paradise Island. Silvina, who has been at Bahamas Realty for 19 years is a four time winner of the "Top Producer" award for her success in the Luxury Market. 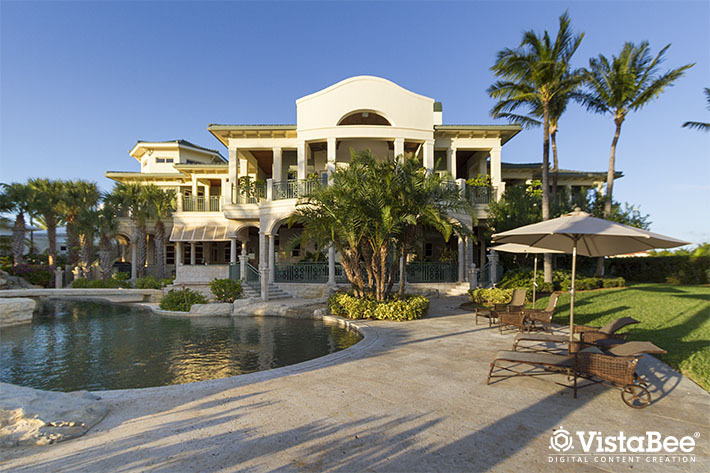 This stunning property is something dreams are made of. A fantastic vintage car awaits you in the driveway which sets the tone for the classic interiors which await you inside. 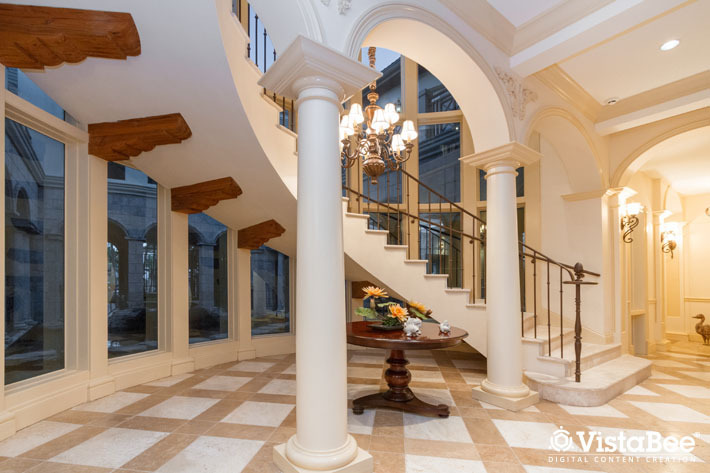 This home has been meticulously designed and exudes class and perfection. 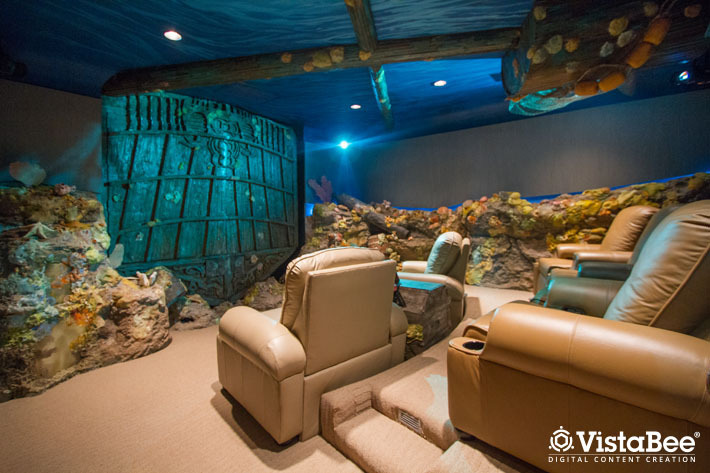 Everything from the ocean views to the out of this world underwater themed theater room will leave you feeling envious and ready for a move to the beautiful Paradise Island.